See the workshops, lunch and learns and trainings below. We offer at least one capacity building event per province per year. 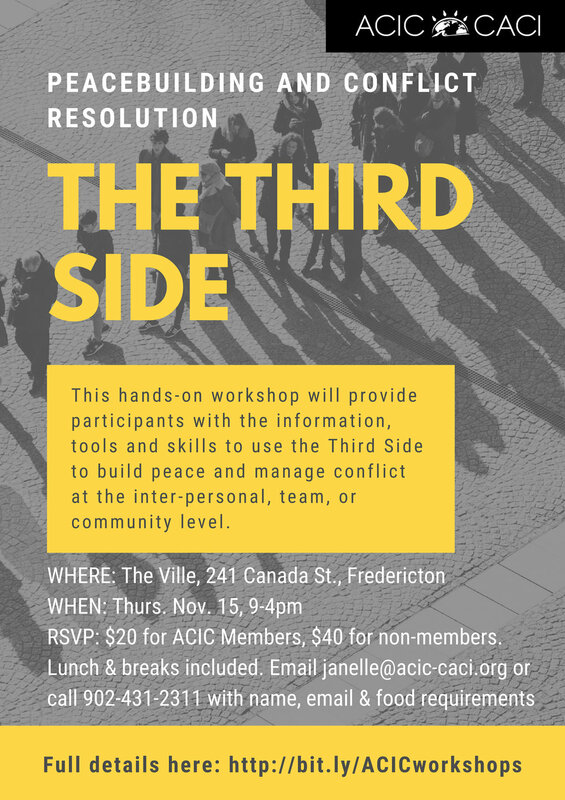 Find out more from Janelle janelle@acic-caci.org. Please click HERE to see current trainings and sign up for our e-bulletin.